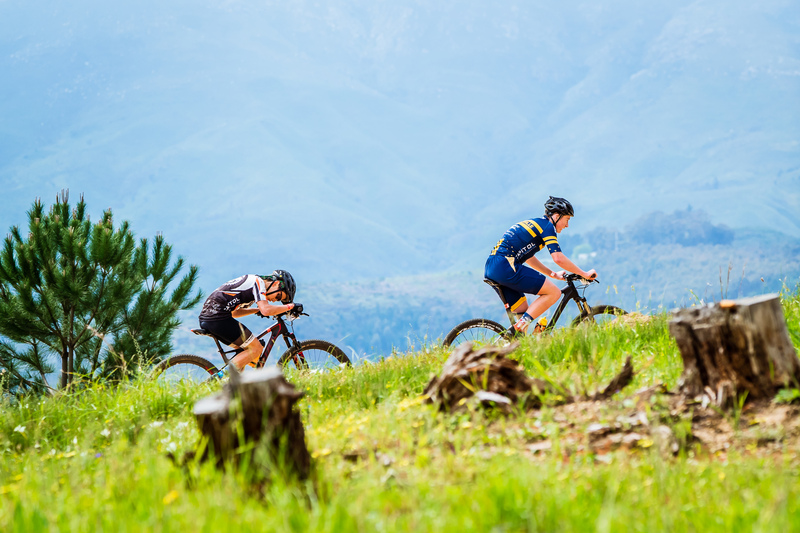 Historically, cross-country mountain biking is an individual sport, with very few structured team competitions in place. This stems from the fact that World Championship and Olympic participation is done on an individual basis. 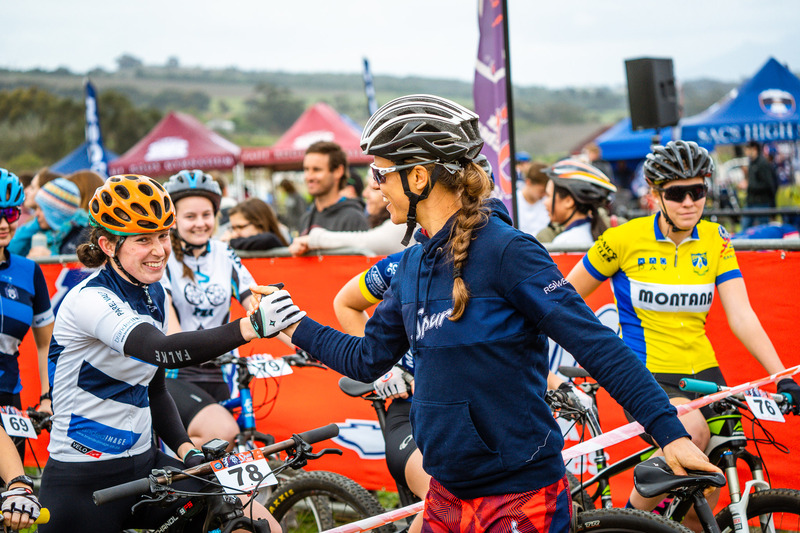 Individual participation has made it difficult for mountain biking to compete against the mainstream sports like rugby, cricket, hockey and netball where the focus is on “team” and “school” and not the individual. A school builds its sporting reputation based on the annual strength of their teams, and one can find a direct correlation between team strength and the quality of the programme behind the sport. 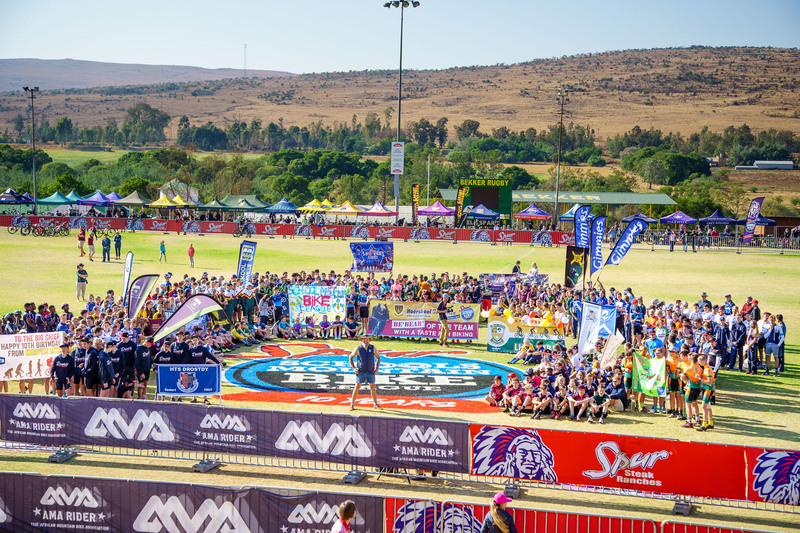 The League focuses mainly on High Schools, but in many regions provision is made to accommodate junior schools as this boosts numbers at smaller events and allows for a feeder system to develop. In Gauteng, for example, there will not be enough room to manage all the additional categories. 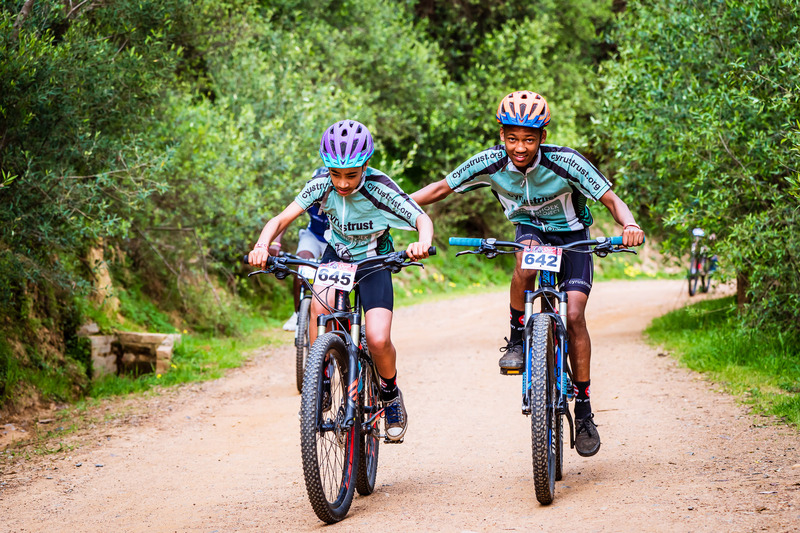 In short, participation in the League is open to all school children, irrespective of whether the school has an MTB programme or not. However, participation in the Inter-schools Final is based on overall performance of school teams. In most regions, parents enter their children through their region’s specific entry process. 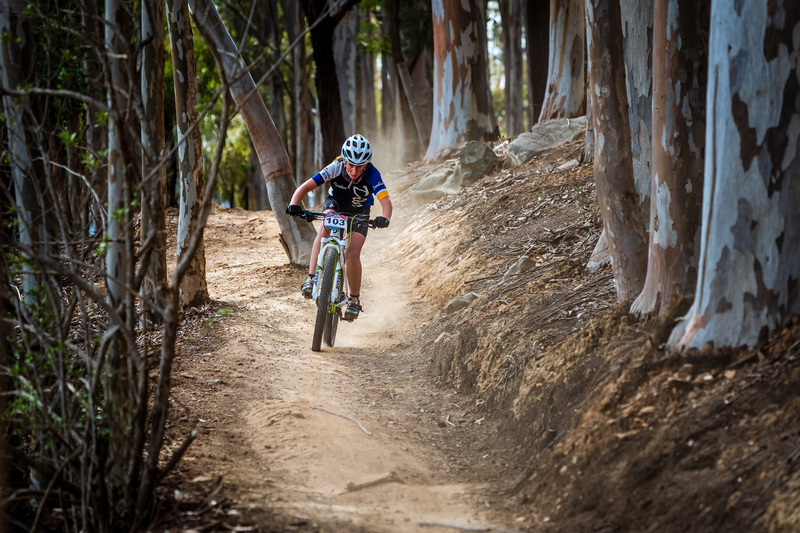 The rider’s points will automatically be awarded to their registered school, allowing for the school’s overall log to be formed. The responsibility is then on the parents to ensure child arrives on time to their race and participates in the correct race. 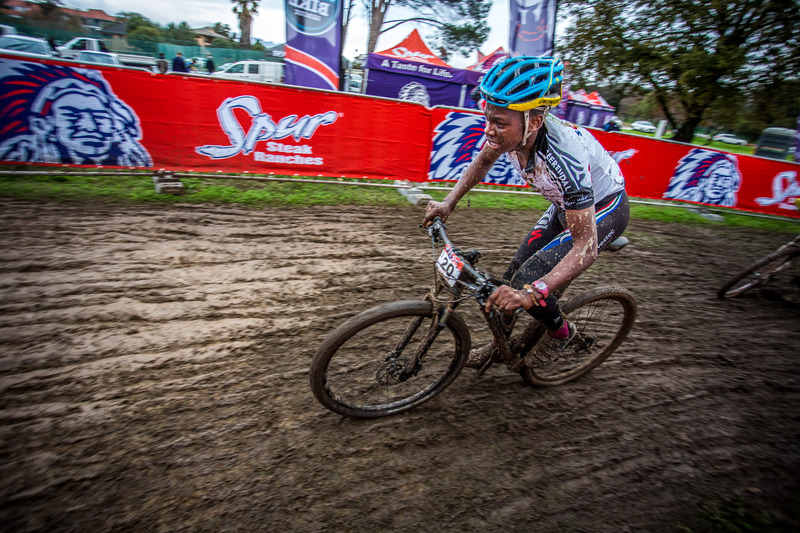 Ideally, we’d like to see the schools supporting by encouraging participation of current and new riders, appointing school team managers and coaches, driving the entry and team registration process, assisting with transport to events, building local school practice tracks, arranging inter-school competitions and providing school branding at Spur MTB League events. 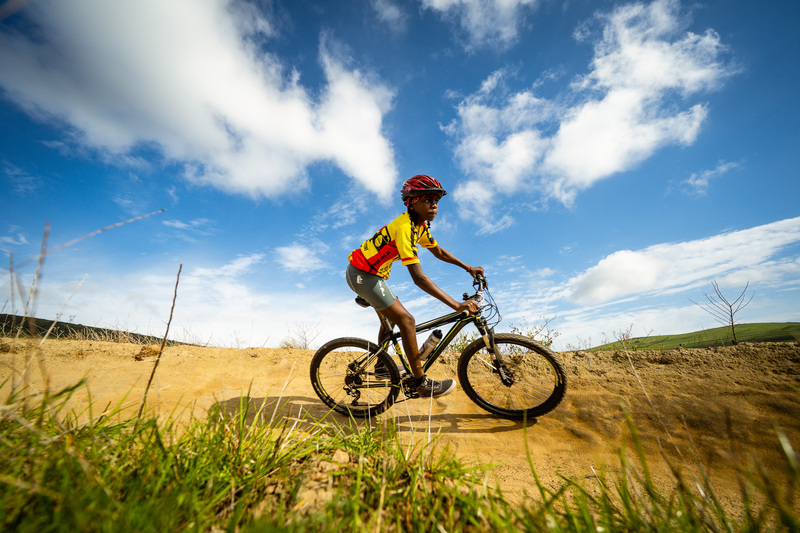 Various coaching and commissaire courses are being rolled out by SASC (South African Schools Cycling) in order to assist school teachers become educated and trained to assist grow their scholar’s skill levels. How to work out rider’s age category: a rider’s age is determined based on the age that they will be on the 31st December of this year. 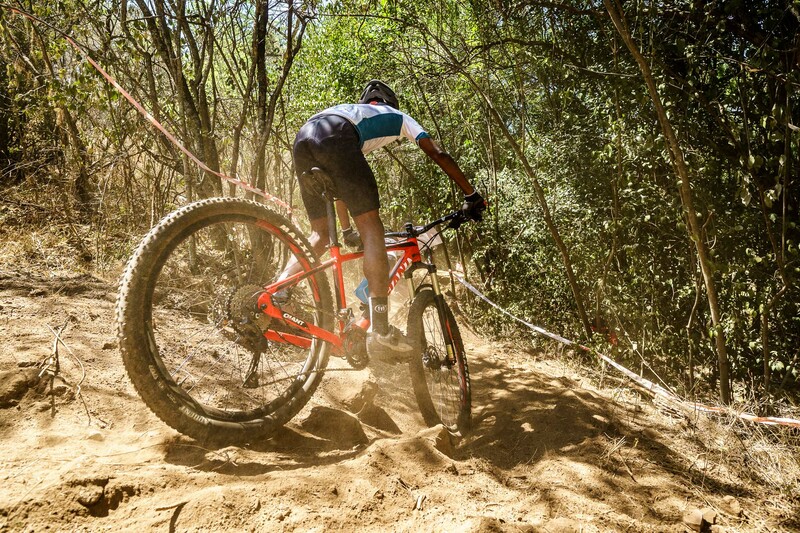 13-year old riders registered at a high school will participate in the Sub Junior HS (JP) category and will be eligible to qualify for the Spur MTB League Inter-schools Final. 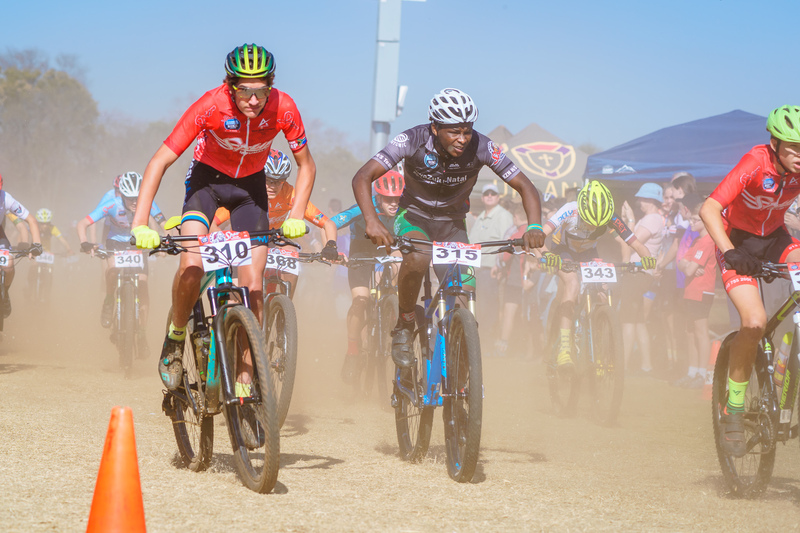 14-year old riders registered at a primary school will participate in the Sub Junior PS (JH) category and will not be eligible to qualify for the Spur MTB League Inter-schools Final. Please note you will only have 3 meter allocation for your Gazebo on the track / feeding zone. If you have more than one Gazebo the rest must be placed behind the one facing the track / feeding zone. If your Gazebo is bigger than 3m ensure the 3m side faces the track/feeding zone.